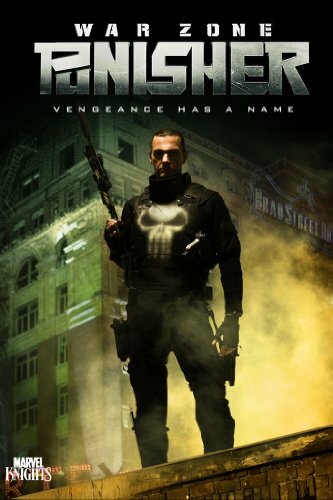 Guns of Hollywood reviews all the action and guns in Punisher: War Zone (2008). Guns in this week’s episode include: Beretta 9000s, AMC Auto Mag Pistol, and Brugger & Thomet MP-9. GOH 099 - Schedule Change! - Zombieland (2009) - grab your Twinkies! GOH 100 - Silverado (1985) - We’re joined by Jake Challand for our one hundredth show.